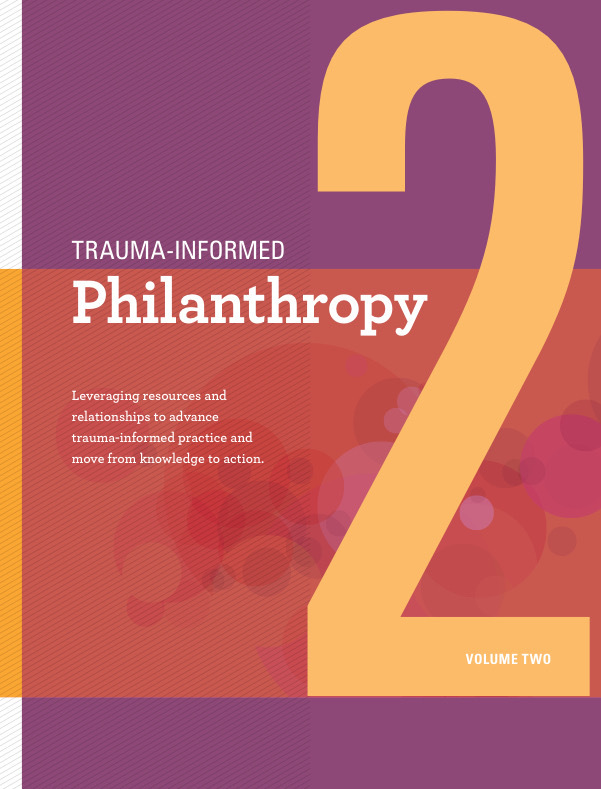 YSRP is featured in a new guide entitled Trauma-Informed Philanthropy: Volume 2, intended to help funders bring a trauma-informed approach to their grantmaking. 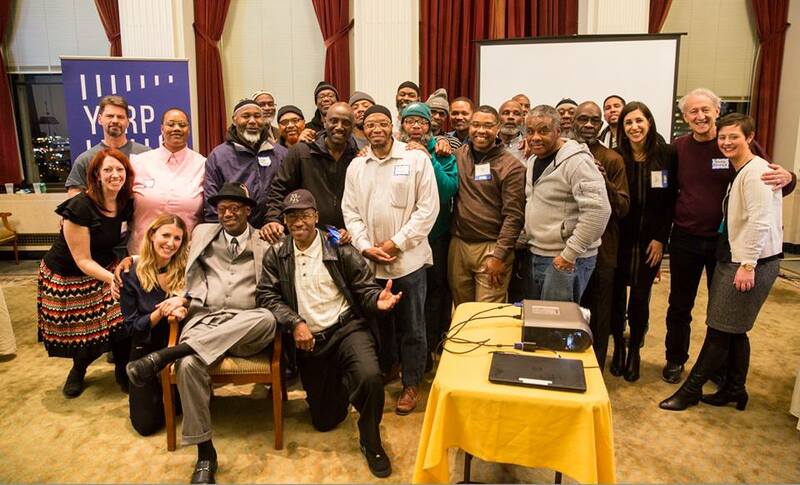 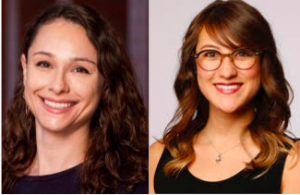 The Inquirer published an op-ed by YSRP Co-Directors Lauren Fine and Joanna Visser Adjoian about the launch of the PA JLWOP Reentry Navigator. 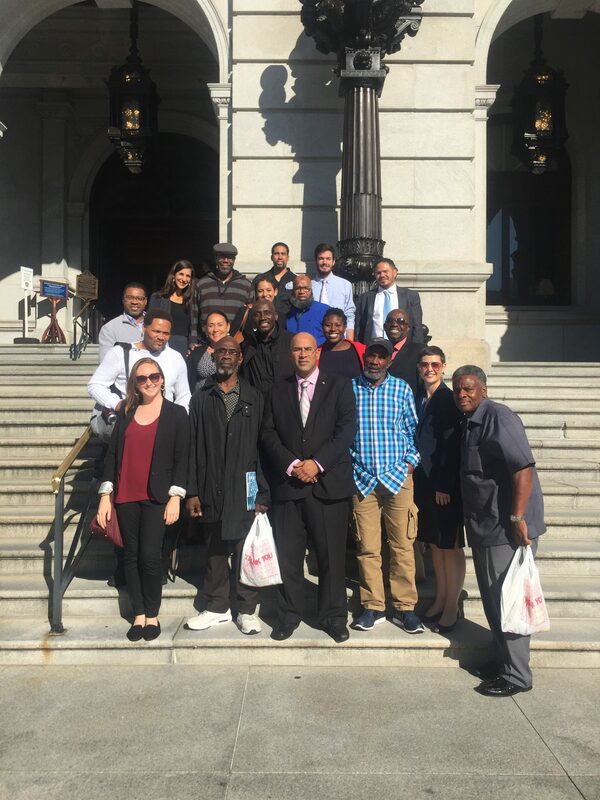 Youth Advocacy Project (YAP) leaders hosted a conversation on support and advocacy for people returning home from incarceration at Penn Law School with advocacy leaders and attorneys who are formerly incarcerated.  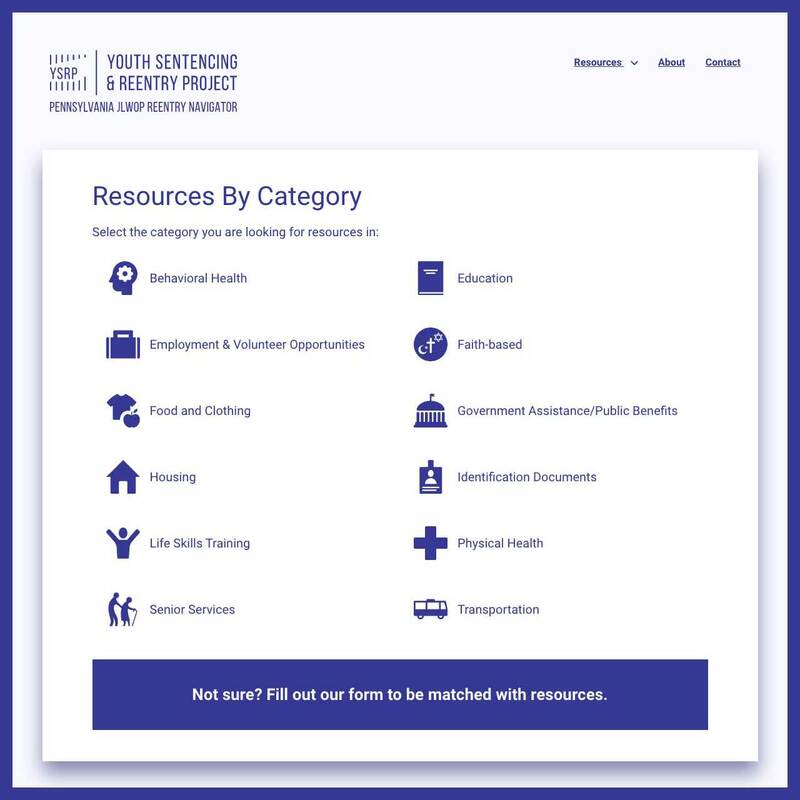 YSRP launches a new online tool to assist juvenile lifers, their loved ones, attorneys and advocates across Pennsylvania's 67 counties in planning for reentry needs. YSRP marked the 2nd anniversary of the Montgomery v. Louisiana U.S. Supreme Court decision with men and women who have returned home. 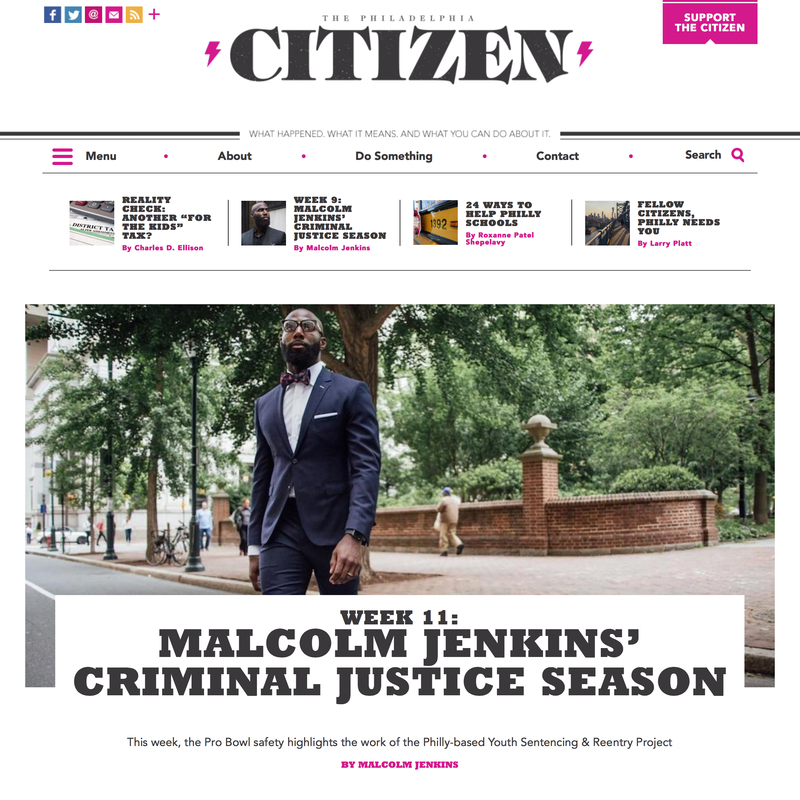 Philadelphia Eagles Safety Malcolm Jenkins highlights the Youth Sentencing & Reentry Project in his weekly series in The Philadelphia Citizen. 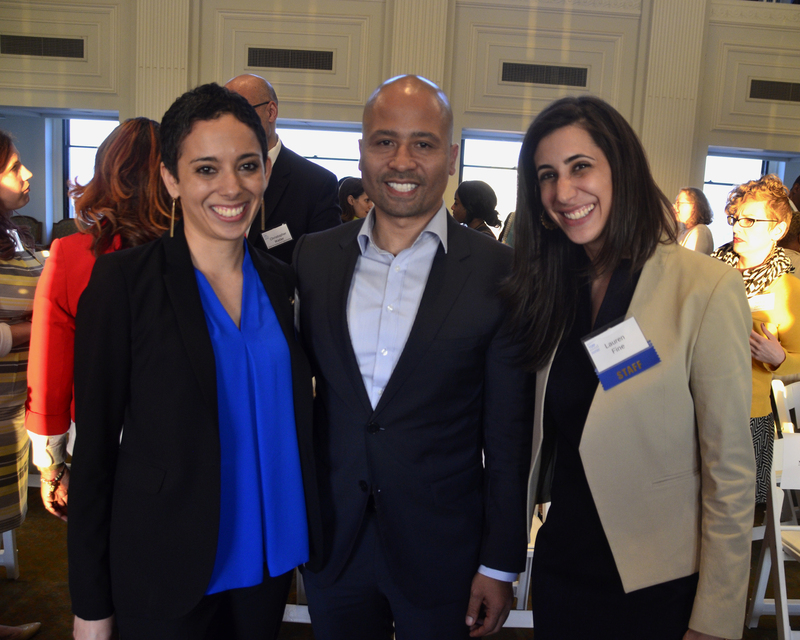 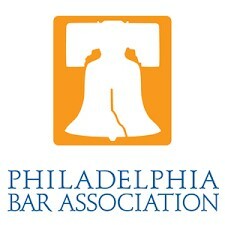 The Youth Sentencing & Reentry Project is honored by the Philadelphia Bar Association at a reception on November 16, 2017. 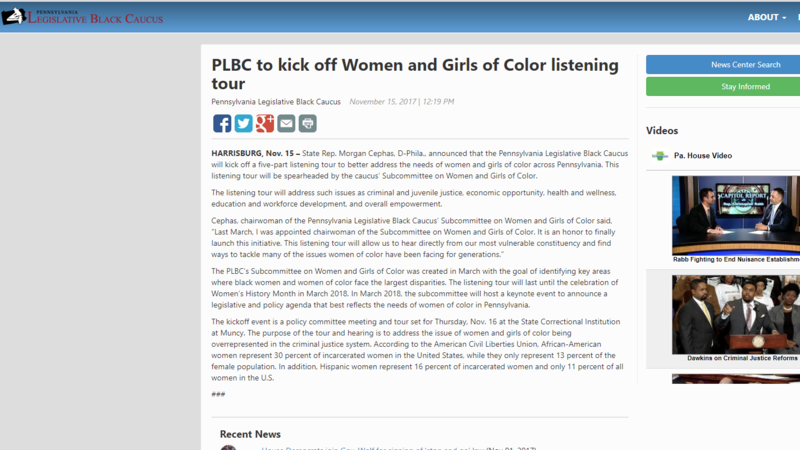 YSRP Co-Director Joanna Visser Adjoian Participates in Pennsylvania Legislative Black Caucus Policy Hearing & Listening Tour at the State Correctional Institution at Muncy.